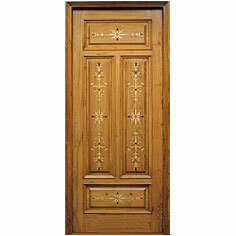 Making the best use of our designing capabilities, raw material resources, modern manufacturing facility & flawless workmanship, we manufacture, supply and export a wide range of wooden panel doors. 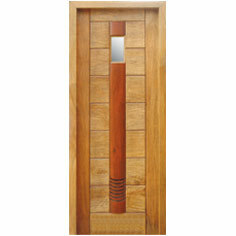 These doors are made using different types of wood such as shisham, ivory coast teak, Nagpur-teak, rose wood, white cedar, maple, white ash, steam beech, sal and others as per the buyer's requirement. 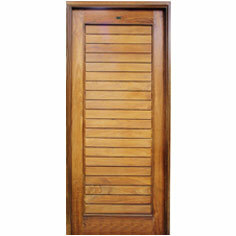 Widely marketed across India and extensively preferred by builders, architects, homemakers etc., our range of wooden panel doors is known for superior quality, durability & high aesthetics. 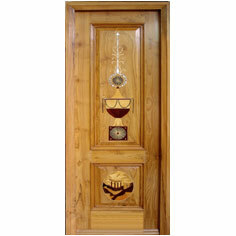 These doors are designed by the fusion woods and metals inlayed, available in both modern and ancient designs. 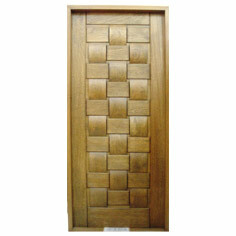 We are manufacturers & exporters of inlay doors from India. 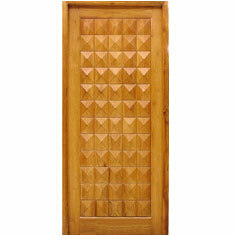 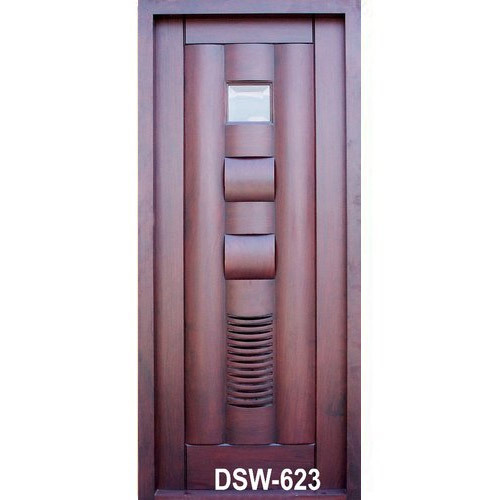 The wide variety of wooden inlay doors we offer are available in different designs, colors, finises and sizes. 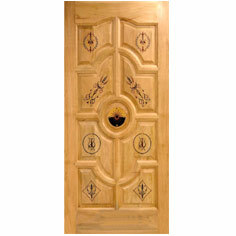 From luxurious and heavy worked carved inlay doors to simple & elegant designer inlay doors, we hold a vast stock to meet urgent orders of clients. 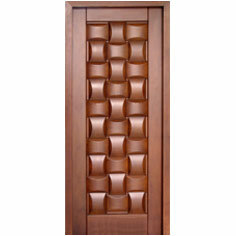 Apart from good inventory, our in-house production unit is our strength that backs us to custom design inlay doors as per client.